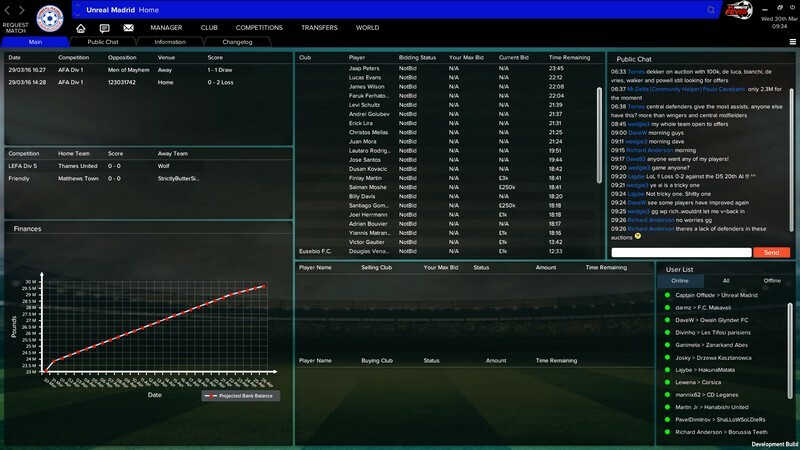 90 Minute Fever is a buy-to-play football management MMO developed by Isokron for PC and Mac and is available for purchase on Steam. In 90 Minute Fever players can build their team from a huge roster of players that isn't just limited to today's players either! 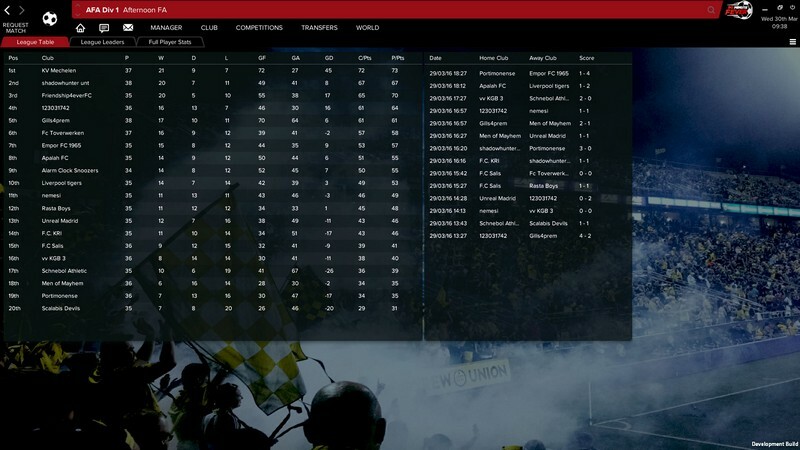 If you're looking for an innovative, unique football management experience then look no further than 90 Minute Fever! 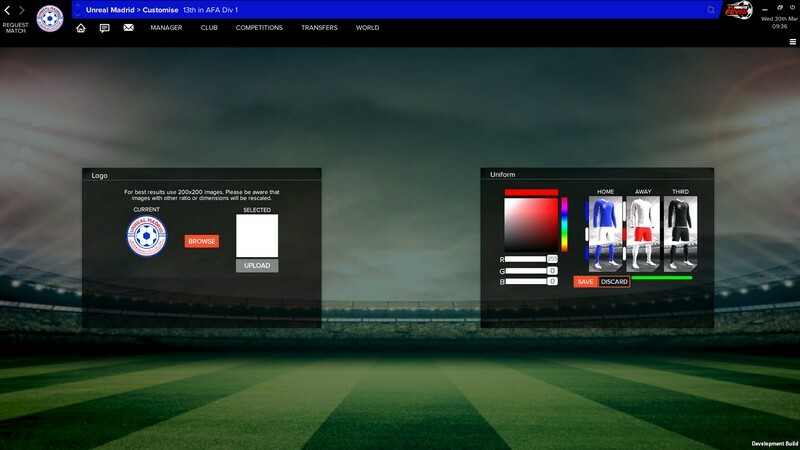 With great management choices, live matches, and huge differences in players you'll be constantly striving to improve as a manager and seeking out new challenges! 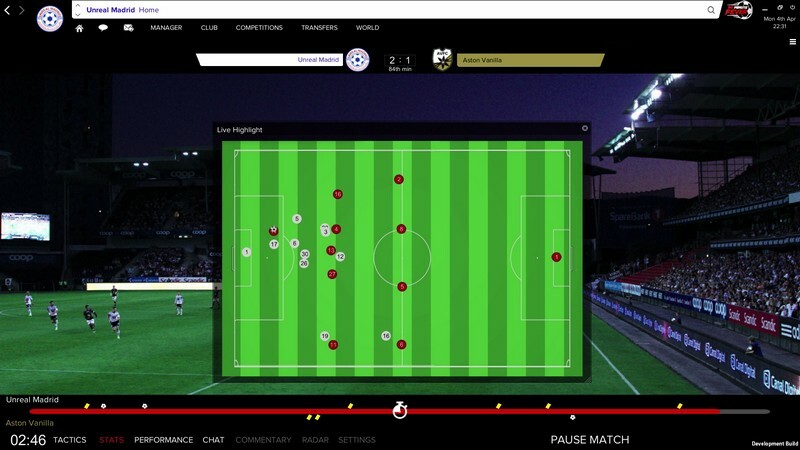 Live Matches: Participate in live matches against other players, making substitutions and other tactical decisions throughout games to influence their outcome. 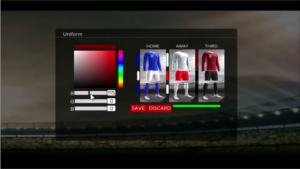 Player Attributes: Over 50 different rated player attributes will give you the most variety possible when choosing players for your team. 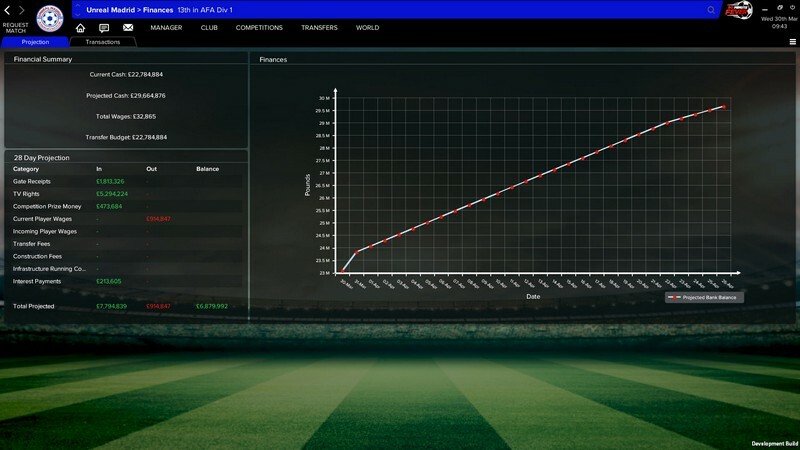 Player Transfers: An active transfer market and a realistic financial model will make it so you can make great decisions that can yield long-term results. The Steam Greenlight trailer for 90 Minute Fever, a football management MMO.